Wonderful Vintage Gray Squirrel Image! This is a wonderful Vintage Gray Squirrel Image! This offering was scanned from a rare and early, Circa 1790’s, German Natural History Print in my collection! 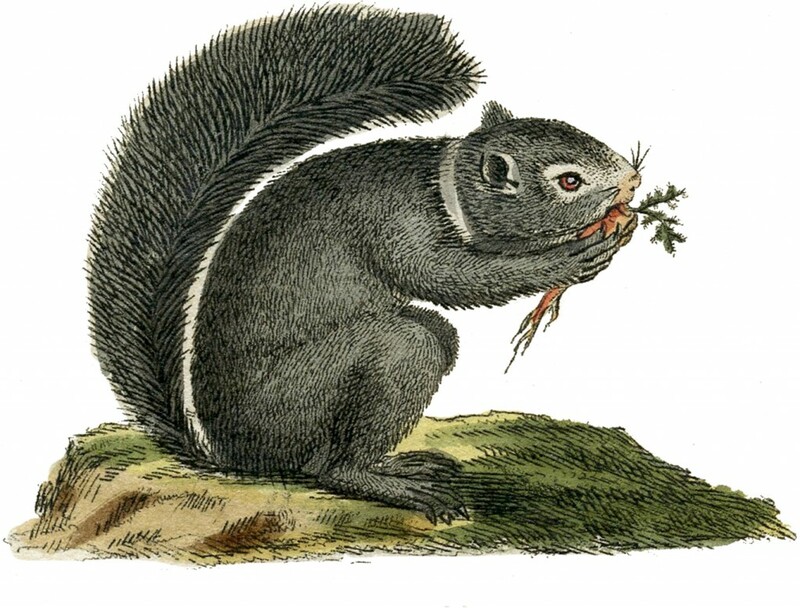 Featured above is a sweet Gray Squirrel, nibbling on a tiny Carrot. Isn’t he darling?! A cute one for your Fall Craft or Collage Projects! You might also like another cute Squirrel Graphic from HERE. 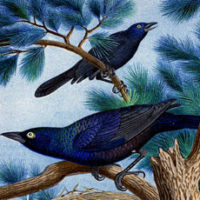 Wonderful Vintage Grackle Birds Printable! 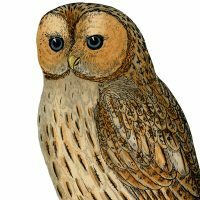 Vintage Printable Owl Images Halloween Snake Label Image! What a gorgeously detailed image! I love it!